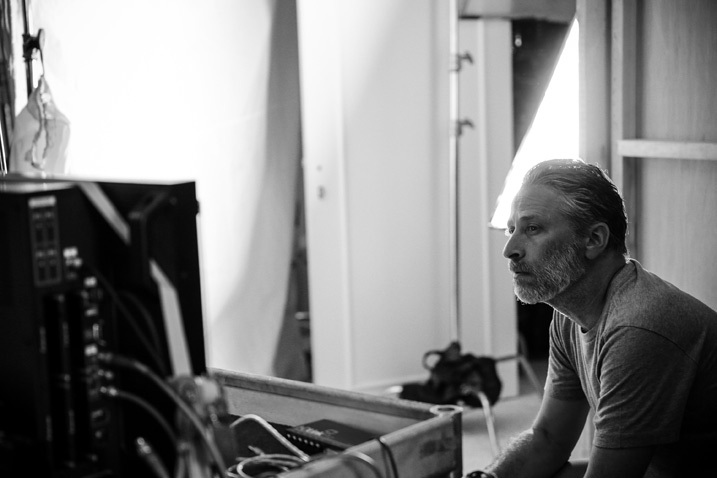 Making a first feature film is a daunting endeavor for anyone, but when you’re Jon Stewart, it’s downright terrifying. This week, American audiences went to theaters to find out if Stewart’s leave of absence from “The Daily Show” was warranted — that is to say, if his directorial debut, “Rosewater,” is any good. The film chronicles the true story behind the imprisonment of Iranian journalist Maziar Bahari, who’s detained under the pretense of espionage for speaking out against the Iranian government. Because “Rosewater” is based on Bahari’s memoir, Stewart took great pains in creating an authentic representation of both modern Iran and the story at hand; he worked closely with Bahari to weave humor and courage into what is inevitably a dark tale. 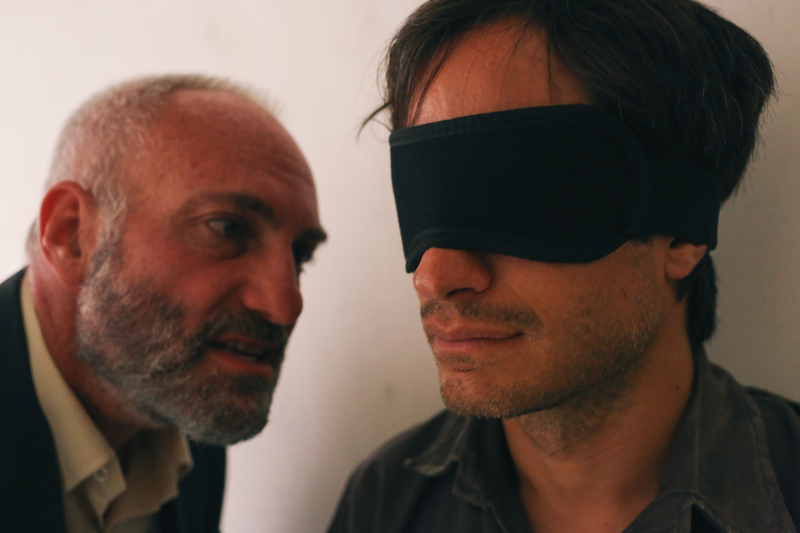 The result is earnest, featuring a strong performance from Gael Garcia Bernal as Bahari. The biggest question on everyone’s minds was what was next for Stewart. He wasn’t able to give a definitive answer, citing that the circumstances that arose around the making of “Rosewater” were unique. “My next movie’s about Ebola,” he joked.